Is there a better alternative to Biff? 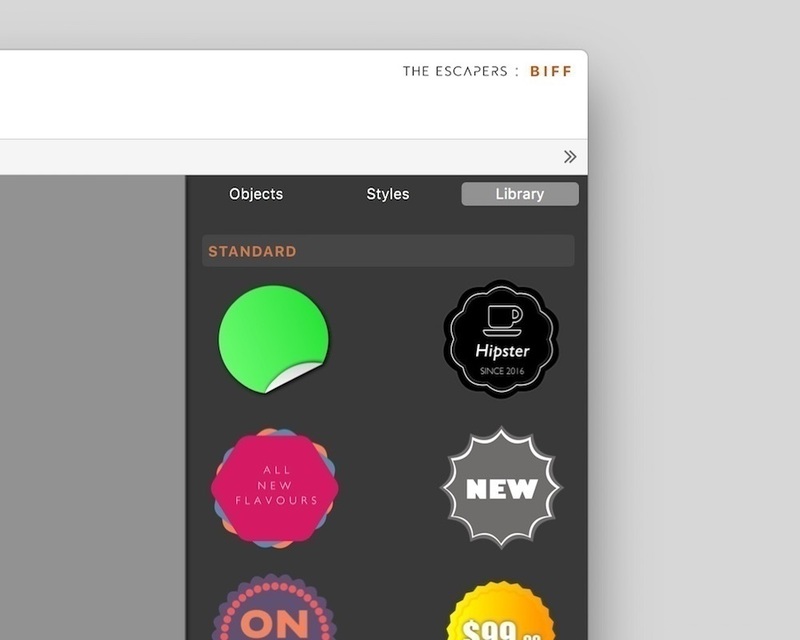 Is Biff really the best app in Designs and Graphics category? Will Biff work good on macOS 10.13.4? 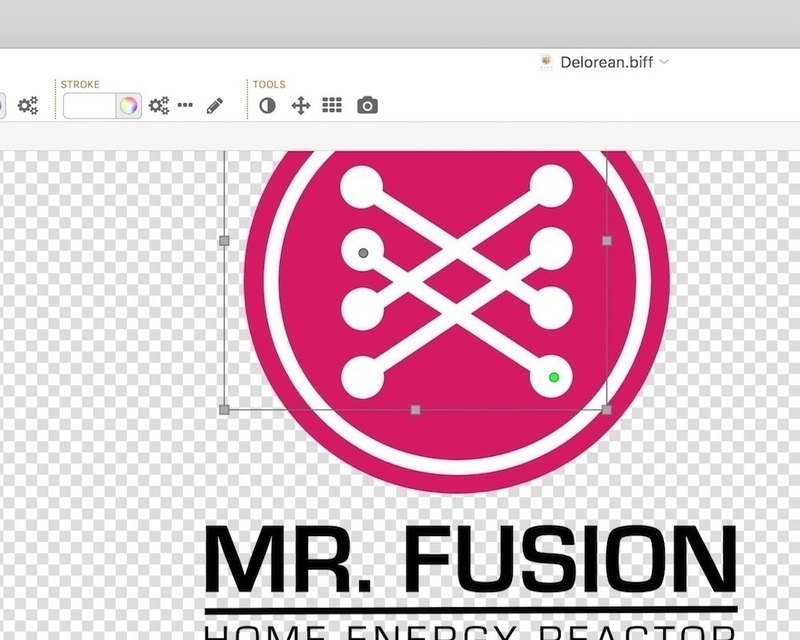 Biff is a vector-graphics application. It makes creating graphics for your Web site, poster, or anything else really easy. 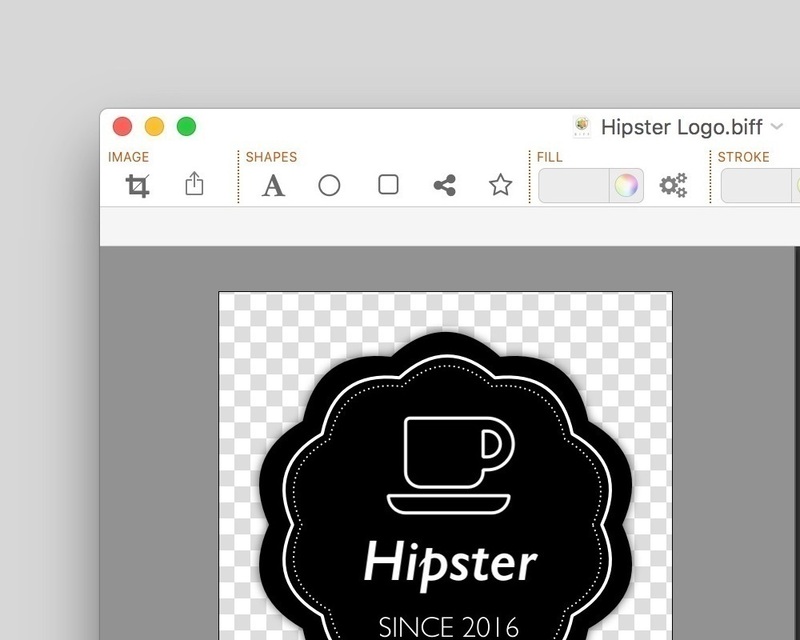 Biff helps you create amazing logos or app icons (Biff comes with the templates you need) with simplicity, and without sacrificing powerful features such as full path editing and boolean operations. Biff comes with library of reusable and editable components, and pre-defined styles, so you can create whatever you need in seconds. But Biff isn't a restrictive, template-driven app; it's a powerful vector drawing app that even shows you how to make stuff. Biff needs a rating. Be the first to rate this app and get the discussion started!